To be perfectly honest, kohlrabi is not a vegetable I have a lot of experience with. Sure, I’ve been seeing it at the farmer’s market for as long as I can remember, but its pale green, alien-ish appearance has always scared me away. At some point, I had it in a restaurant and determined that’s its appearance is the only “weird” thing about it and its flavor couldn’t be more pedestrian–it tastes exactly like green cabbage you’ve been eating all your life. The advantage kohlrabi has over cabbage though is its intense crunch. 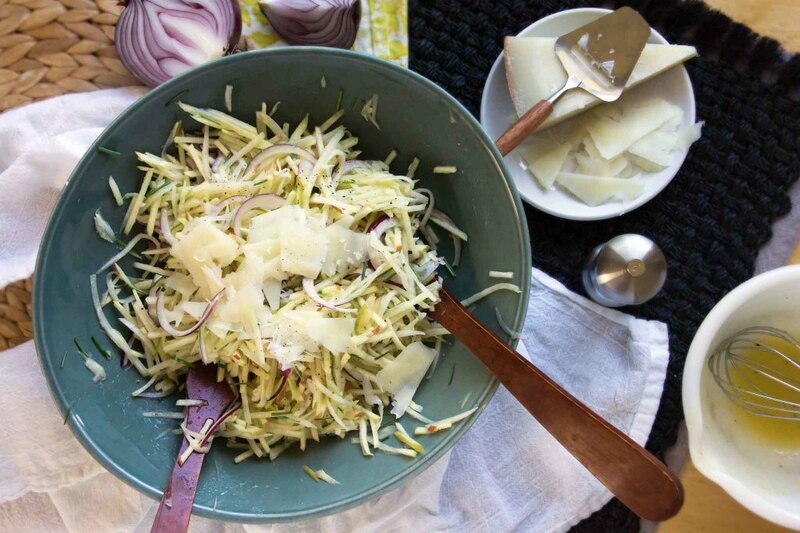 When eaten raw, it’s amazingly crisp and refreshing, especially when paired with julienned apples and a zippy vinaigrette as it is in this slaw. 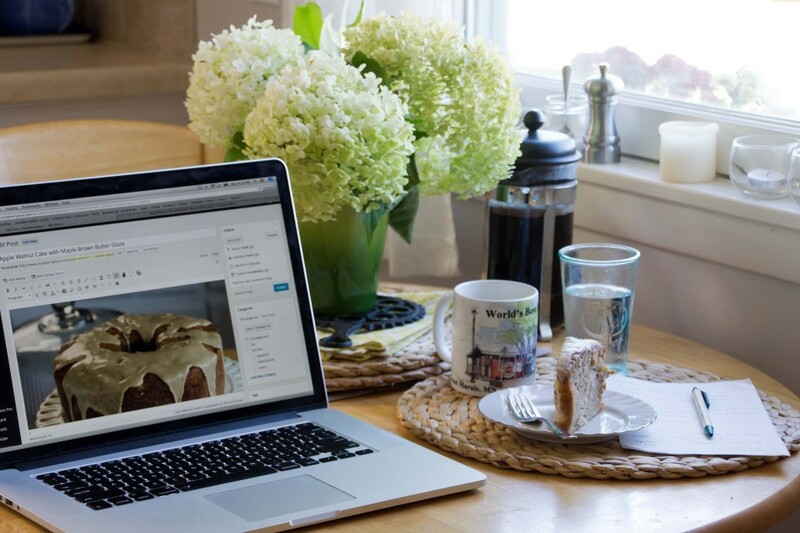 If you recall, I spent last fall on the hunt for an apple cake recipe to call my own. I tried a French apple cake and served it with caramel sauce; I made another that was packed with apples and loaded with an obscene amount of crumb topping. And this September, as soon as the stone fruits and berries gave way to apples at the grocery store, I picked up right where I left off in my quest for apple cake perfection. This year I was thinking walnuts and cinnamon, butter and maple. 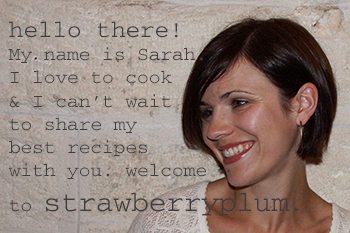 My persistence is paying off–this cake’s a keeper. It’s a lightly spiced tube cake, with a moist, tender crumb. You hit an apple chunk in most bites, a walnut in every other. 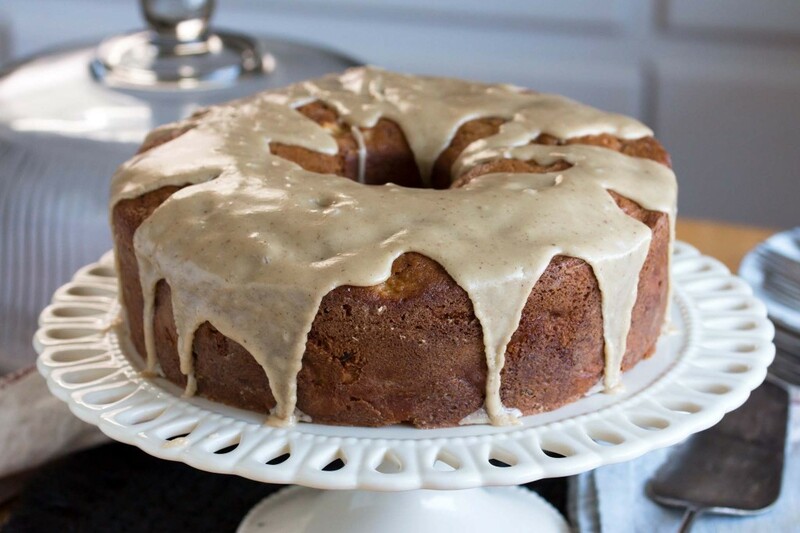 All of that goodness is sealed in with a maple and brown butter glaze that is the literal and figurative icing on the cake. It’s decadent but homey, easy yet impressive, and definitely a cake I’ll make over and over. Ever since we entered September, all I’ve wanted to do is lie in bed, wrapped up in a quilt with the breeze blowing through my open window, and read. 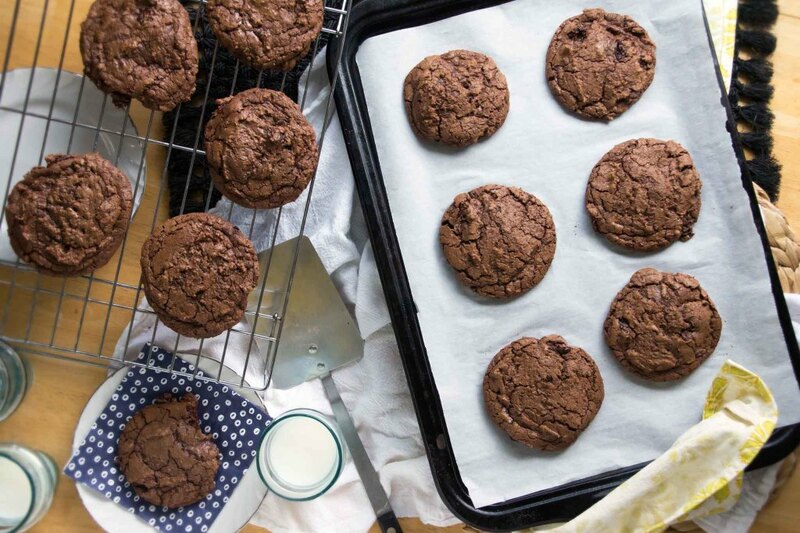 Well, that and gorge on comfort foods (ahem, see that time I baked and ate way, way too many chocolate cookies). My latest addition to my fall comfort food repertoire was these roasted chicken thighs. 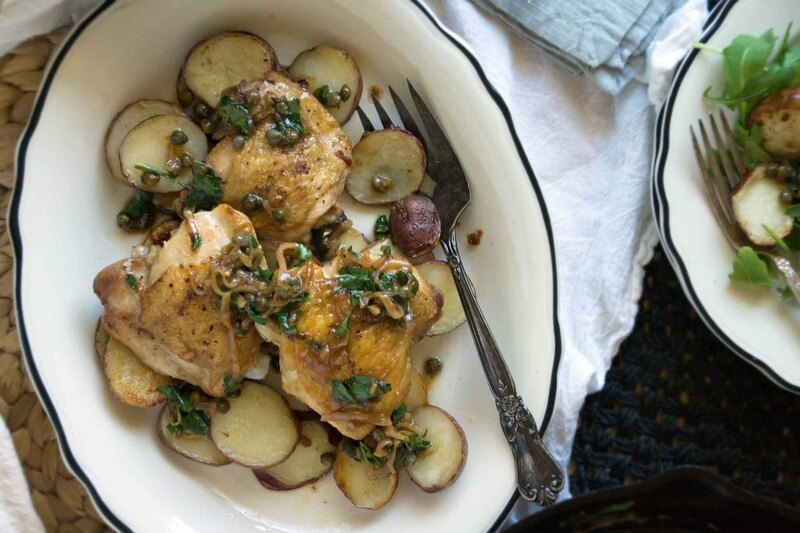 I baked the chicken with sliced red potatoes and made a 2-minute pan sauce with capers, lemon, parsley, and a few dots of butter. It ended up being exactly what I was looking for–minimal effort with big comfort food results and just the sort of thing I’d happily eat any night of the week.